Email reaches billions of potential customers every day, but how do you stand out from the crowd and send your open rates soaring? 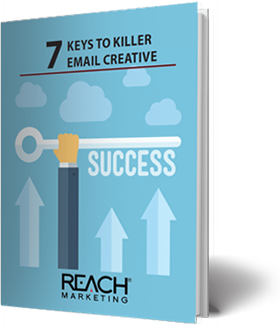 Discover the seven principles of killer email creative and find out how the psychology of choice influences your prospects’ decisions to open and respond to your email. With these seven powerful keys, your message cuts through the noise and rockets to the top of your prospects’ must-read list.